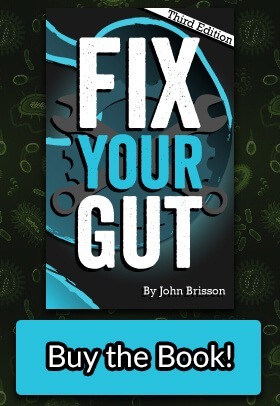 John Brisson is the author of Fix Your Gut: The Definitive Guide to Digestive Disorders. 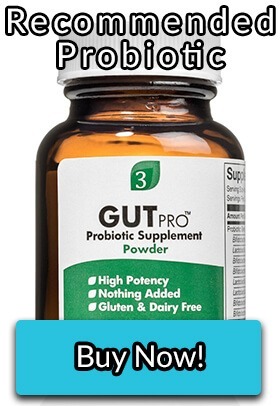 Due to his extensive knowledge on the subject of gut health, John has been tapped by prominent supplement companies as an educator and collaborator on product formulation. As a lifestyle counselor, he has logged thousands of hours assisting people with digestive disorders and coaching them to improve their overall health. 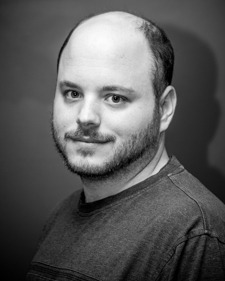 John applies his experience and ample research full-time to the construction of a dynamic, evolving database of actionable, evidence-based information on digestive health. 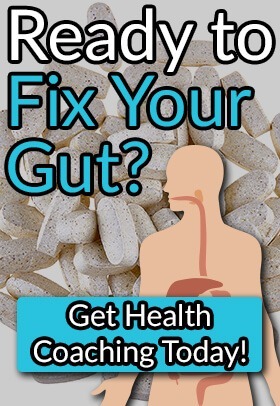 Beyond what can be readily accessed on his website and in his definitive e-book, supplementary info from John can be found all over the web in his activity on various health information hubs and forums (including his own Fix Your Gut Forum).